OverviewTackle any project on the work site or any weekend trip with an all-American Ram truck from Lancaster Dodge Ram FIAT. Our Ram dealership in Lancaster, Pennsylvania has all three Ram truck models in stock, from the iconic Ram 1500 to the heavy-duty Ram 2500 to the powerful Ram 3500. With a variety of trim levels, cabin options, and more, you'll find the right truck for your lifestyle and budget with our Ram truck inventory. Learn more about each Ram truck to decide which truck suits your needs, and call or stop by our Lancaster, PA dealership to talk with our knowledgeable sales staff about our Ram truck lineup. 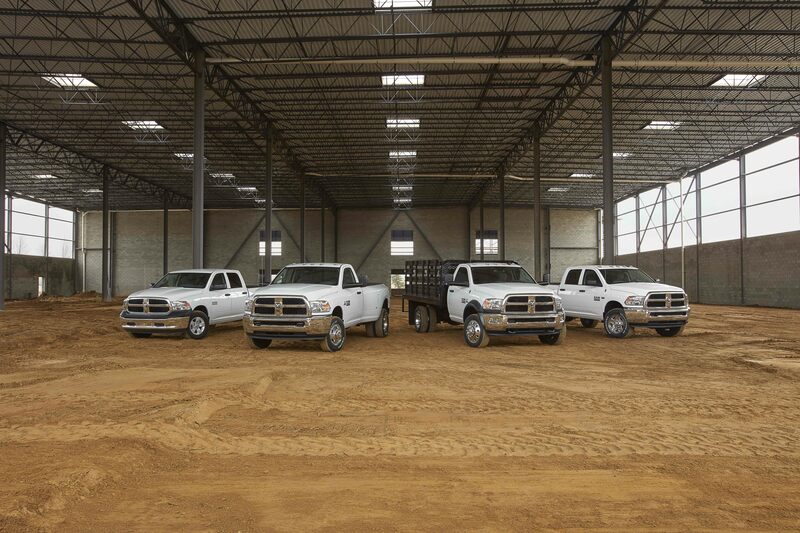 Lease a Ram Trucks at your local Lancaster, PA dealership. 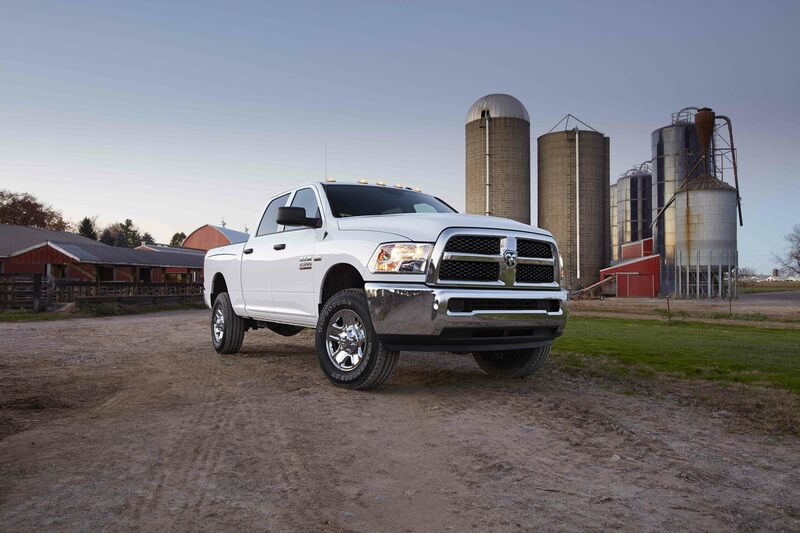 Choose the Ram 1500 for a truck that works hard on the job and looks good on the roads. With up to 10,620 pounds of gas towing power and 395 max HP, the Ram 1500 takes care of your everyday towing needs. The Ram 1500 also offers a luxurious interior for a comfortable ride, seating up to six people in the spacious cabin. With multiple options to customize based on your tastes, the Ram 1500 truck guarantees a smooth and stylish ride every time. 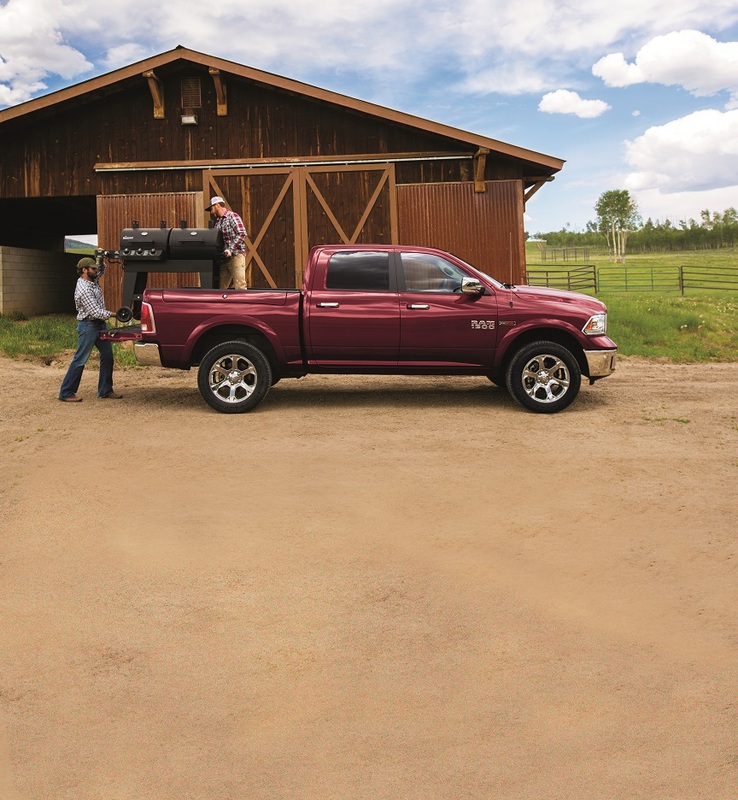 For up to 16,230 pounds of gas towing power or max 17,980 pounds of diesel towing, the Ram 2500 is perfect for on-the-job construction projects or weekend camping getaways. The suspension system, including the five-link coil and rear auto-level air suspensions, provides an overall smooth ride to emphasize comfortability for passengers. The Ram 2500 comes equipped with several features to make hitching up camping and other equipment simple, including a cargo-view camera and LED bed lighting. 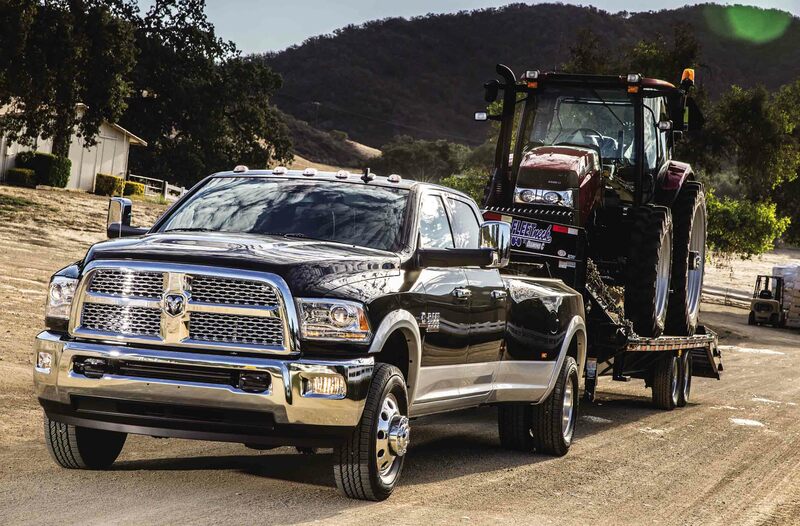 Providing up to 30,000 pounds of fifth-wheel towing and 7,350 pounds in hauling capacity, the Ram 3500 truck can tackle any tough situation thrown its way. Each feature of the Ram 3500 maximizes performance while on the job site, making it the perfect truck for any work project. There's a lot of options to consider when choosing a Ram truck, from what each truck provides in features to gas and diesel options. Once you decide on which model, come to Lancaster Dodge Ram FIAT in Lancaster, PA to browse our selection of Ram trucks. Our friendly sales staff will help you find a Ram truck that fits your budget while still meeting your standards. Once you choose a truck, our financing team will work with you to provide a variety of financing options, from auto loans to leases, in addition to presenting current specials and trade-in options. Begin the process by coming into our Lancaster, PA dealership today!